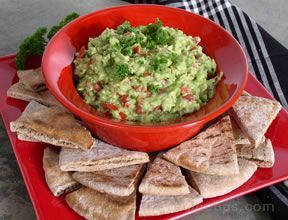 Fresh avocados make this easy to prepare dip so distinctive and delicious. 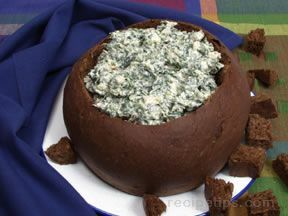 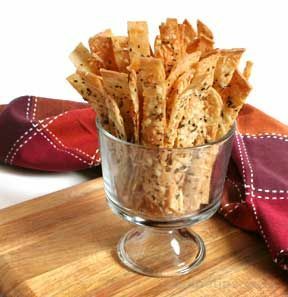 Watch it disappear when served at your next party or family gathering. 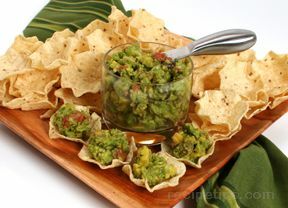 Slice avocados in half, remove the pit, and scoop out the green insides into a medium bowl. 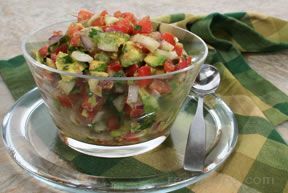 Mash the avocado with a fork to break it apart. 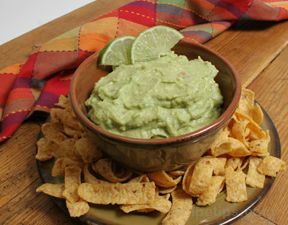 If you like a creamier guacamole, beat with a hand mixer. 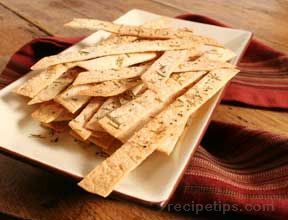 For a chunkier texture, continue to combine with a fork until you reach the desired consistency. 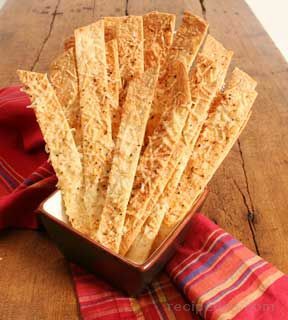 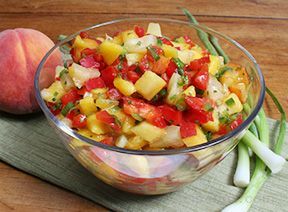 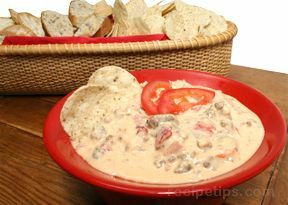 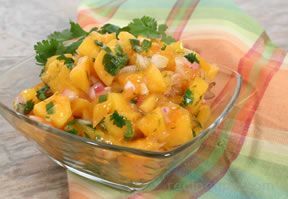 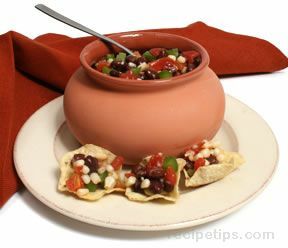 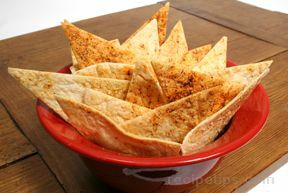 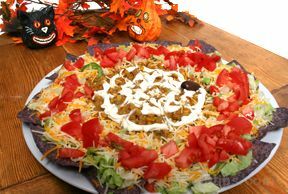 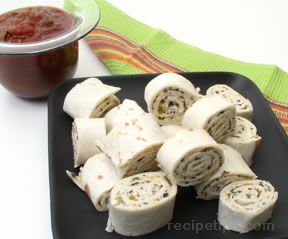 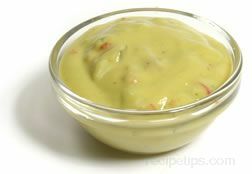 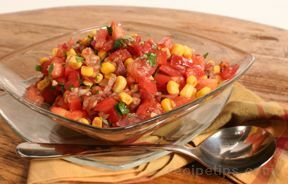 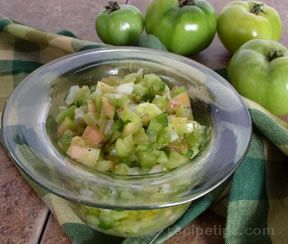 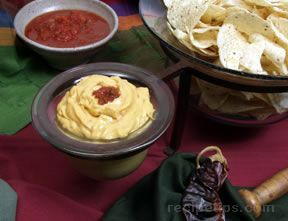 Serve with chips as an appetizer or with Mexican foods as a condiment.